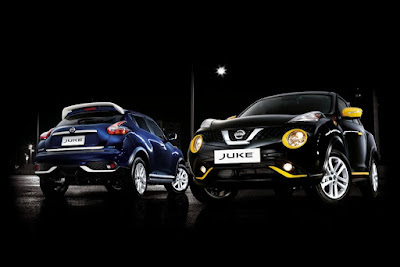 If you think the Nissan Juke isn’t a stand out enough in terms of styling, then you should consider the new Juke N-Style. 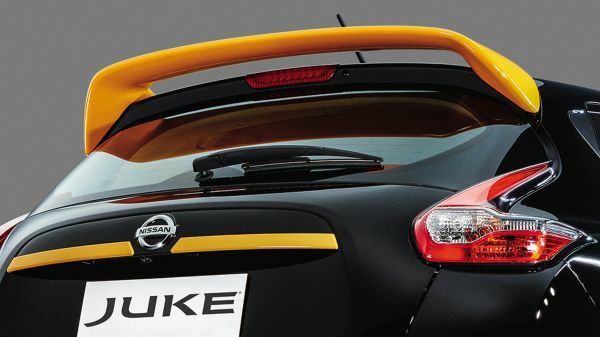 Limited to just 500 units, the Juke N-Style offers aesthetic enhancements to make Nissan’s subcompact crossover look even more impressive. 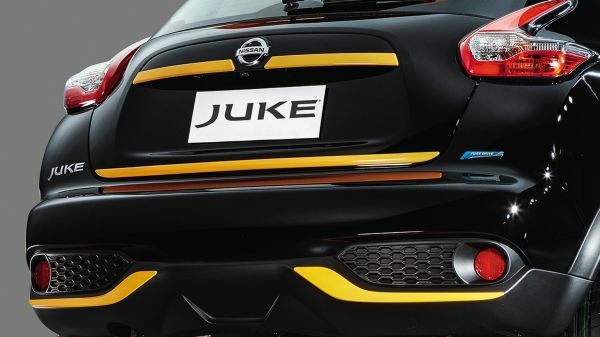 Available in two body colors: Cosmic Blue or Black Obsidian, the Juke N-Style has contrasting highlights (white for Cosmic Blue and yellow for Black Obsidian) spread around the body. 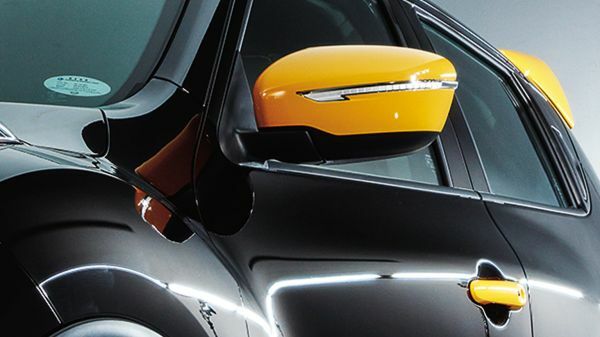 These highlights are found on the headlights, front and rear bumper blades, side mirrors, door handles, tailgate handle, and the roof spoiler. 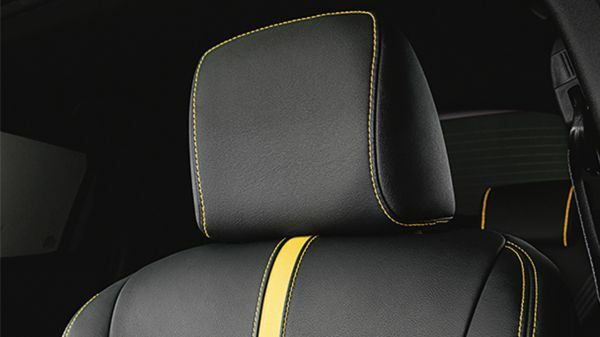 Inside, the Juke N-Style’s playfulness continues with the exterior contrasting accent becoming cabin highlights found on the center console, shift panel garnish, and window switch bezels. 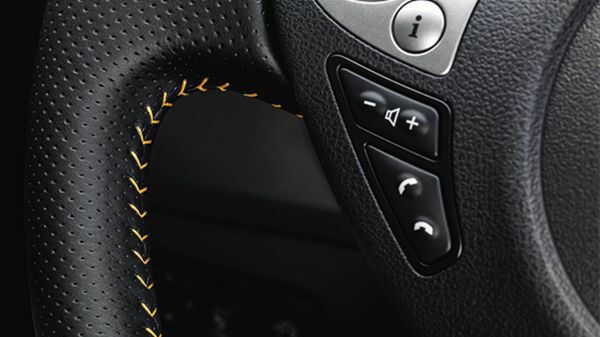 It’s also equipped with leather on the steering wheel and seats with the same contrasting stitching and highlights. 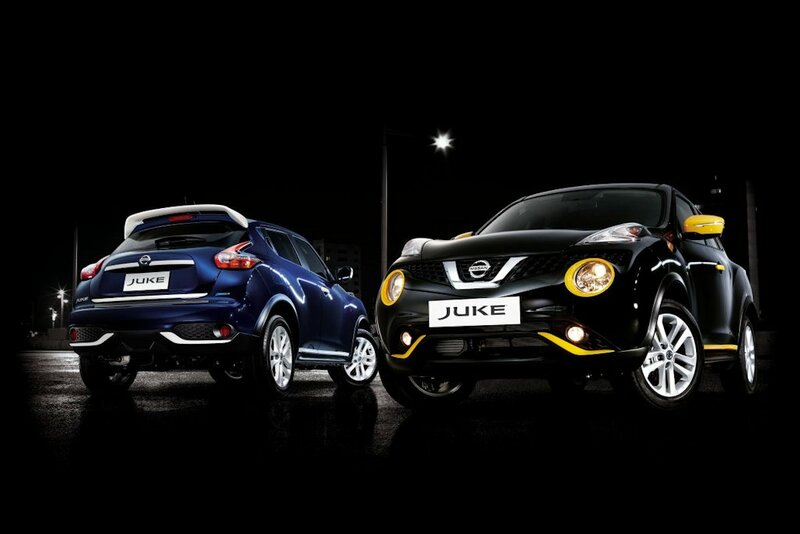 Mechanically, the Juke N-Style doesn’t change from the standard Juke. 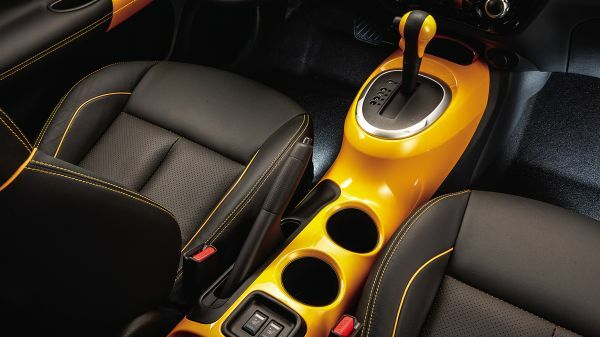 It’s powered by a 1.6-liter 4-cylinder engine with 116 horsepower and 154 Nm of torque. The sole transmission remains Nissan’s Xtronic CVT. 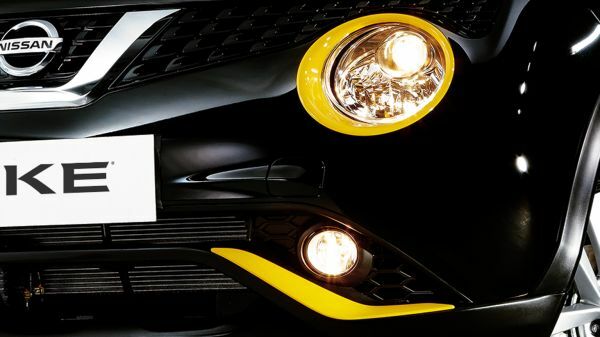 The Nissan Juke N-Style is now available at with an SRP of P 1,080,000. 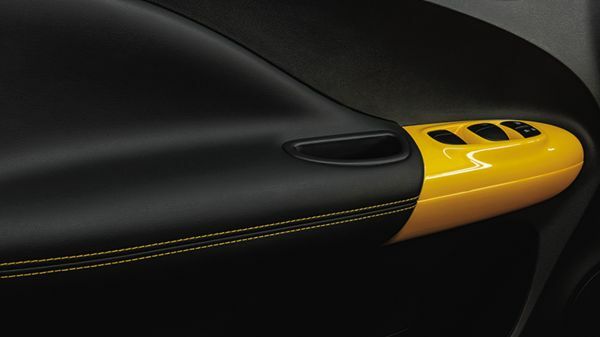 100K for ricer accessories? No thanks.